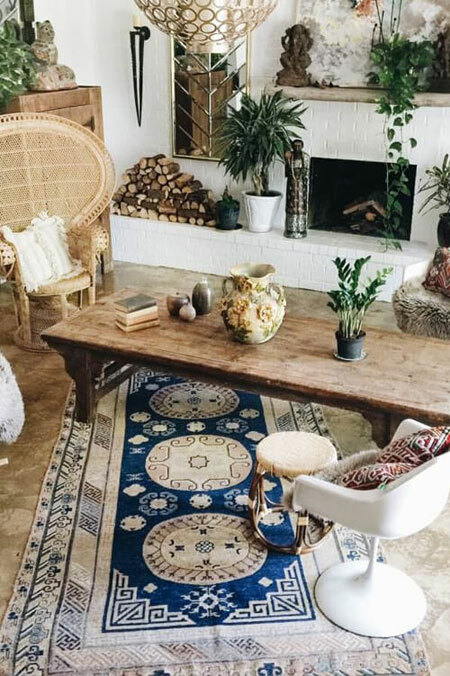 Thinking of creating a dreamy Bohemian oasis in your home? 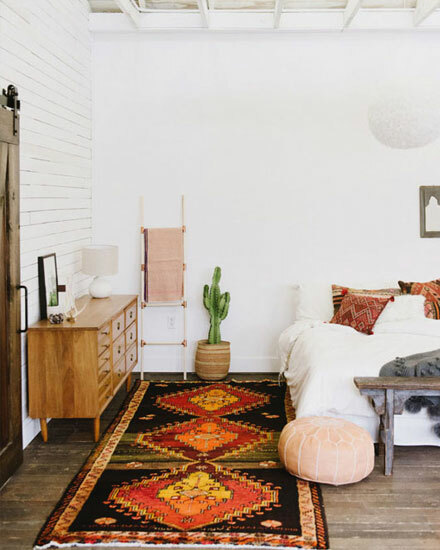 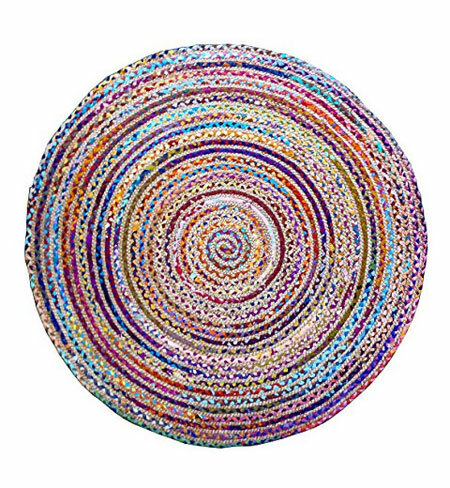 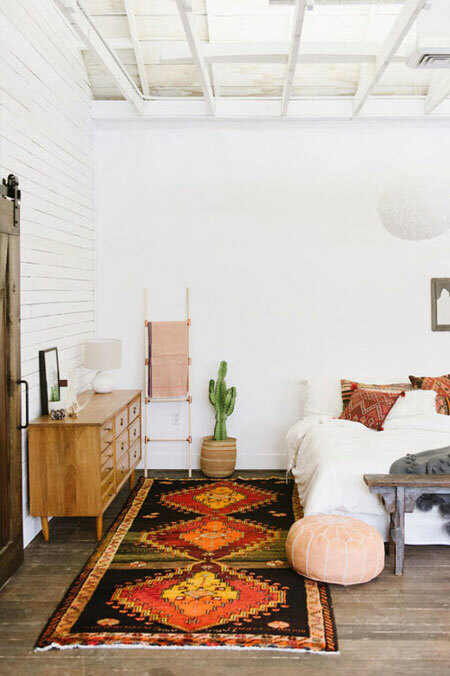 After going through numerous interior designer portfolios, we found 3 must-have essentials that should be the essence of any Bohemian interior designs. 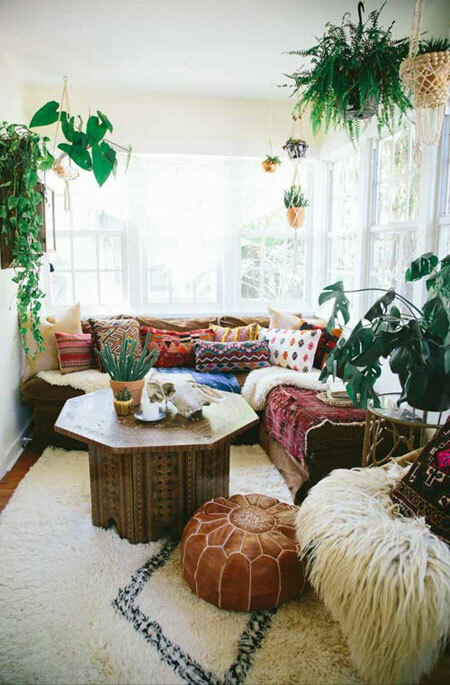 Boho decorating is all about creating cozy and relaxed atmospheres infused with artistic elements. 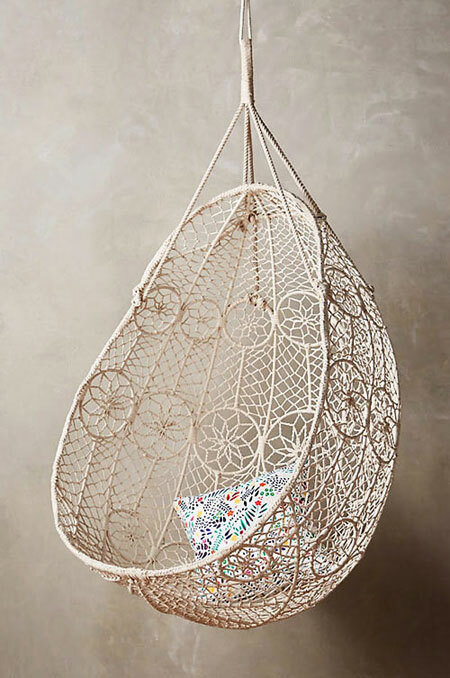 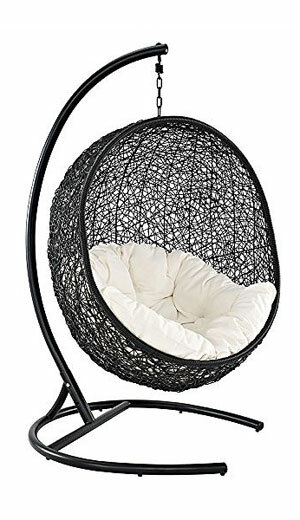 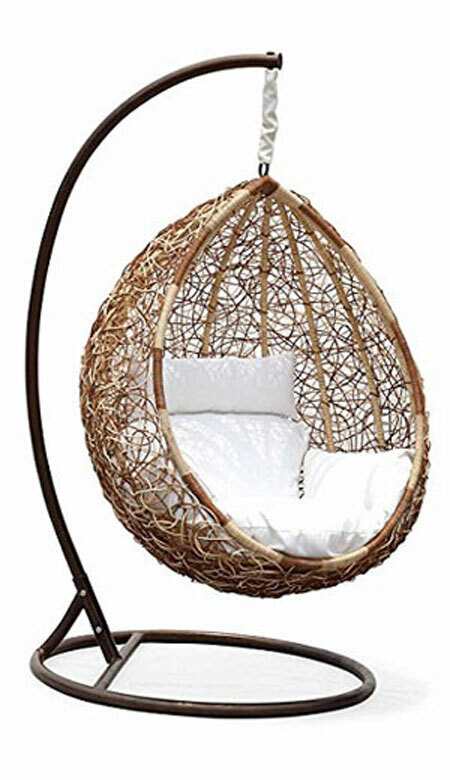 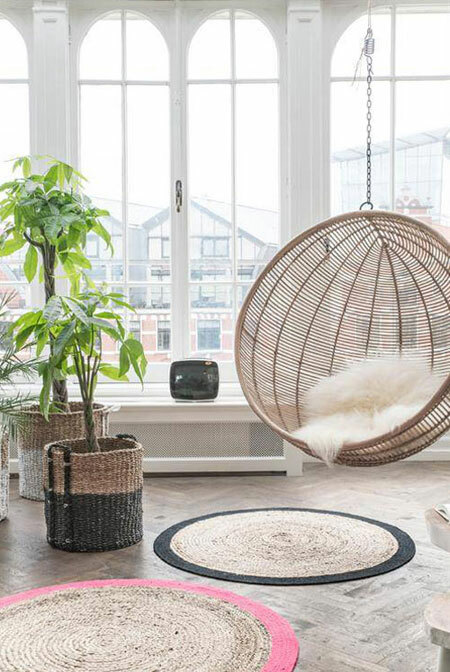 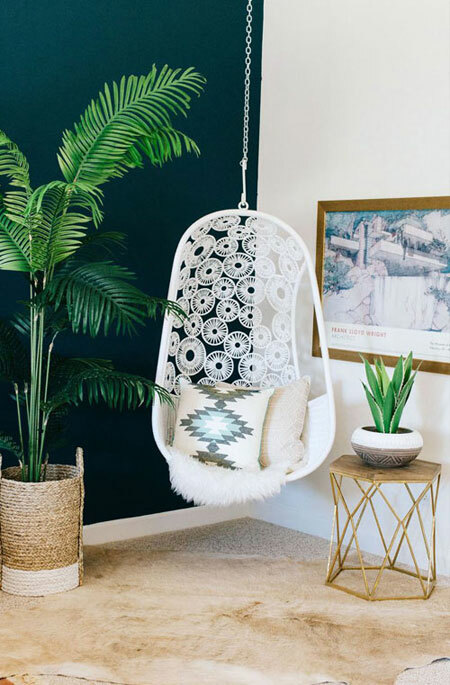 And a pretty hanging (or swinging) chair decorated with a colorful pillow and fuzzy cushion fits that description beautifully, whether it’s for the living room or next to the bed. 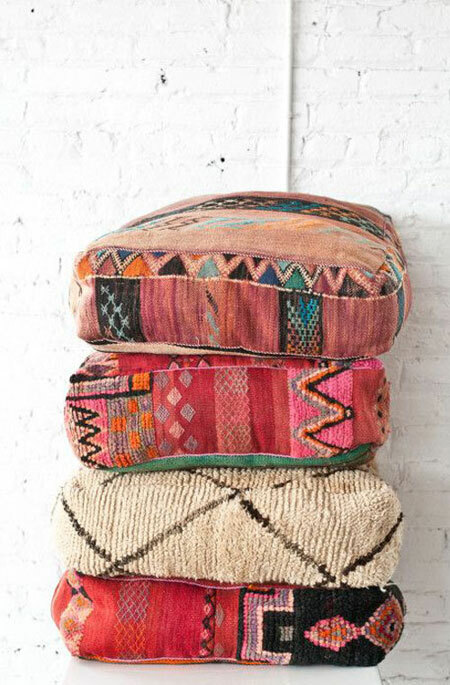 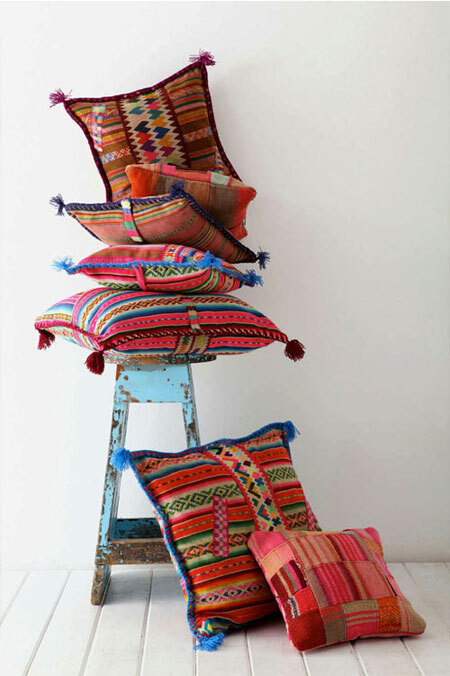 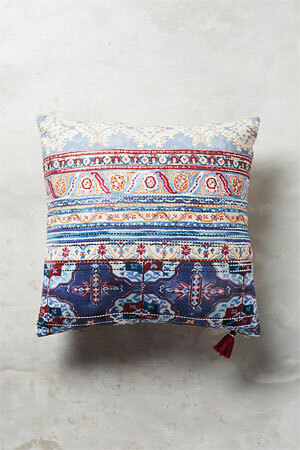 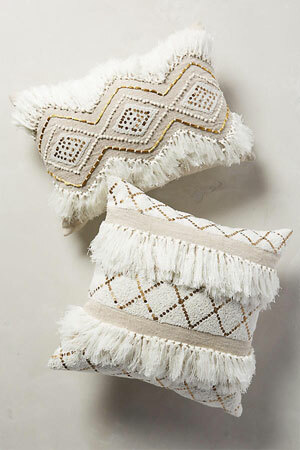 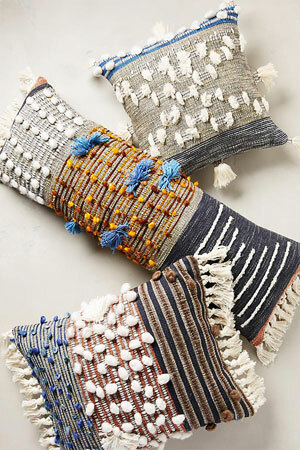 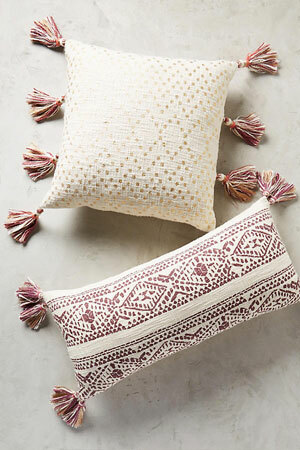 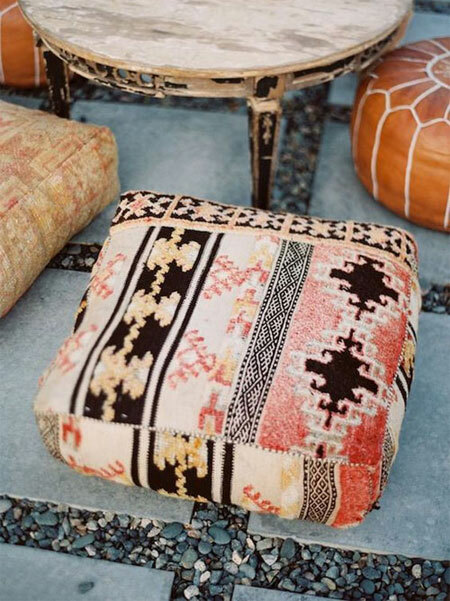 Moroccan-inspired pillows, ottomans, and floor cushions add rich textures and patterns to any bland space. 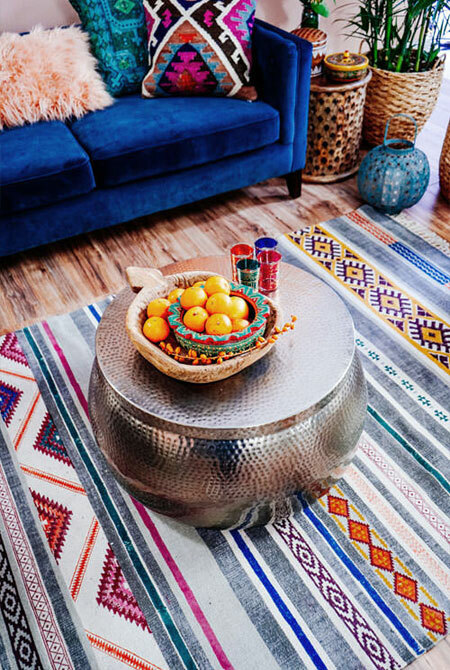 Make sure to mix in various sizes and color combinations for true boho spirit. 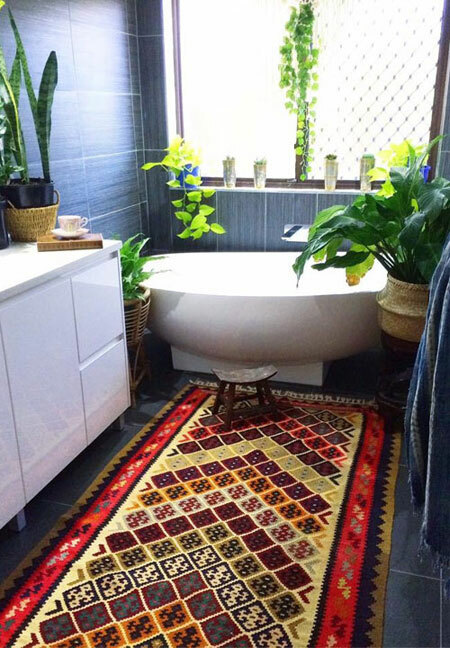 The same logic for mixing textures and patterns can also be easily applied to your floors. 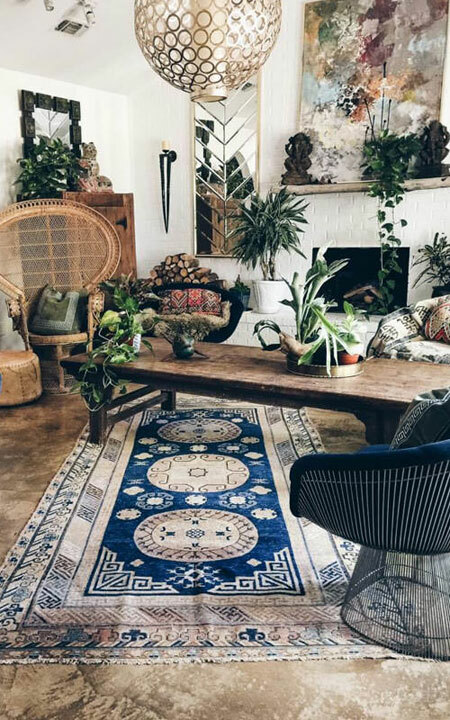 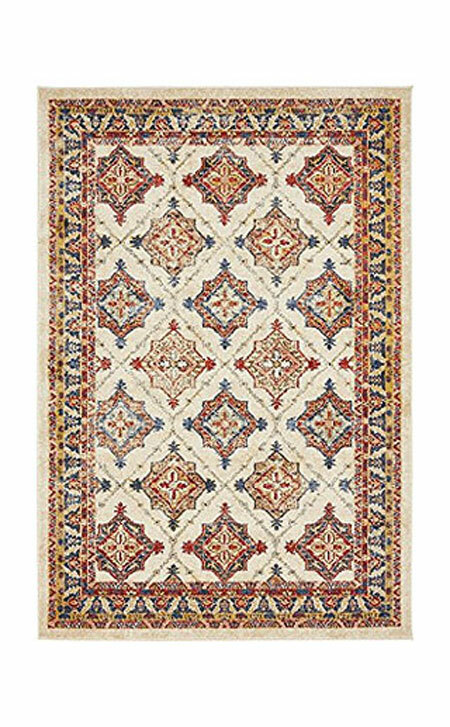 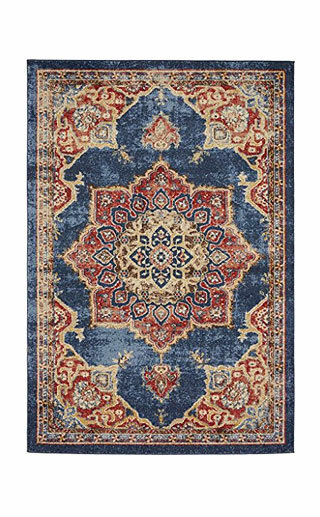 Area rugs designed with geometric patterns and stylish colors are great ways to cozy-up a space and create warm and inviting atmosphere.